Alpine Aviation understands when owning an aircraft there is more to the aircraft then just flying. We provide our customers with management services which works best for them to use and maintain their aircraft. Purchasing Consultant: Time to buy a plane for business or pleasure? We can assist you with determining the appropriate aircraft for your needs and whether the aircraft is in good maintenance condition. Need to sell your aircraft because you need to upgrade or find your needs for aircraft have changed? We can help. Charter: We can manage your aircraft under our FAR Part 135 Charter Certificate and provide all the services. Chartering your aircraft can assist with income coming in to cover the expenses. Flight Crew: We have highly-qualified pilots who exceed all Federal Aviation Regulations and will safely get you to and from your destination. 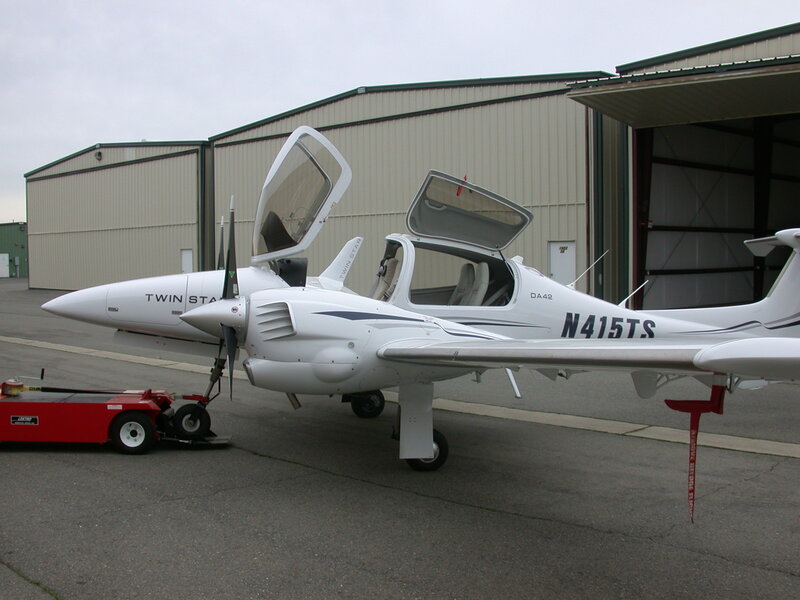 We work closely with your insurance company to assure proper aircraft and pilot coverage. Concierge Services: Our staff coordinates all flight-planning activities to make your trip as convenient as possible. Every flight is closely tracked, allowing us to update departure and arrival times and provide excellent service on the ground as well. We can arrange for catering, rental cars, or a taxi/limousine at your request. Maintenance Management: All aircraft we service receive factory-recommended maintenance schedule, and exceed FAR Part 135 minimum requirements. All scheduled maintenance intervals are tracked and owners are notified when required work is within 10 flight hours or 30 calendar days. We always coordinate with owners whenever any maintenance is required, scheduled or non-scheduled, to minimize downtime or any inconvenience. Managed Aircraft Always Ready for its Next Flight: All aircraft are cleaned and serviced after every flight which includes vacuuming the interior, cleaning the windows, checking fluid levels and completely preparing the aircraft for its next flight. For information regarding Alpine Aviation maintaining your aircraft to the highest standards that it deserves, while also improving its utilization, please contact us.